Looking for a last minute Valentine's Day idea? From what to do/where to go to gifts and DIYs, I've gathered all my past Valentine's Day related blog post articles that'll sure spruce up your February 14th go from nothing to something that your special someone will love. 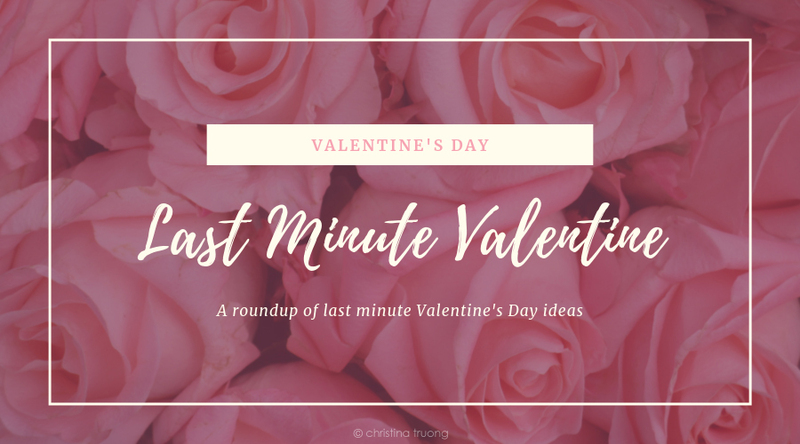 Ways To Celebrate Cupid's Day - Whether it's with your significant other, your besties, or your family, check out the countless ways one can celebrate Valentine's Day. Valentine Beauty - Lipsticks to nails, reds to pinks, throw some love on your beautiful self with subtle Valentine's Day theme beauty. 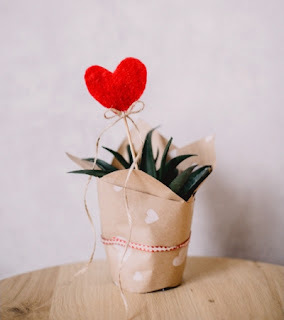 Filled with Love - Need a gift? This little gift guide will provide some love-filled ideas. Easy French Almond Macaron Recipe - Who says macarons are difficult to make? This easy French Almond Macaron recipe will have people falling in love with you and your baking skills. Homemade Butter Cookies - These extremely delicious butter cookies come from the heart. They're super easy to make - use a heart-shaped cookie cutter for an added bonus!